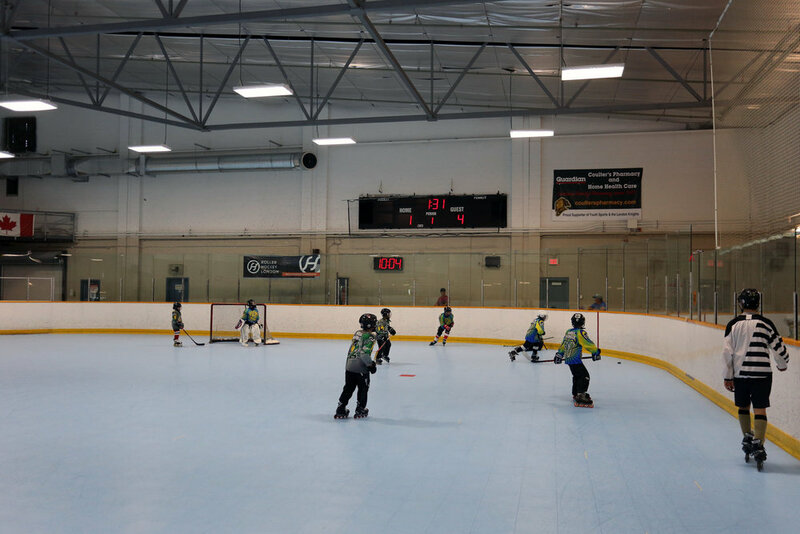 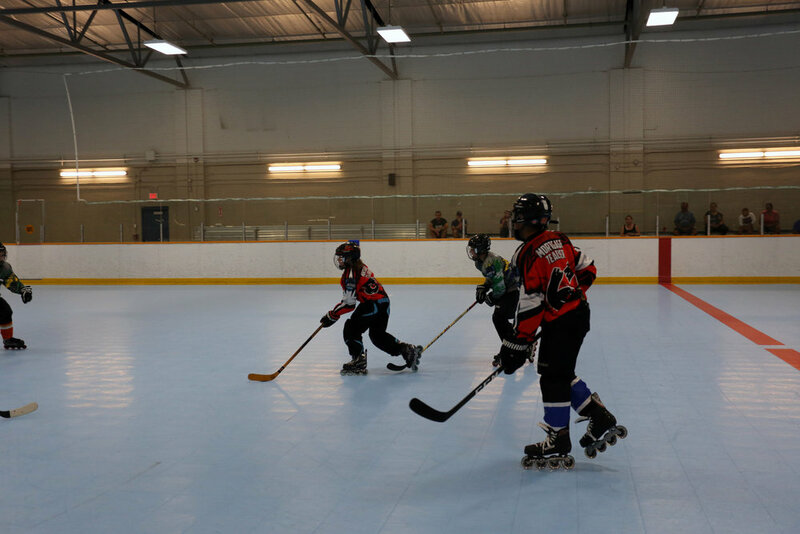 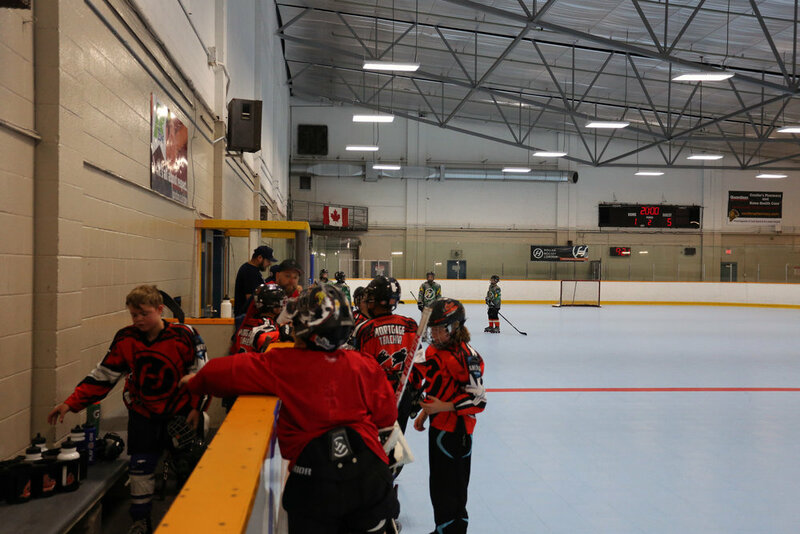 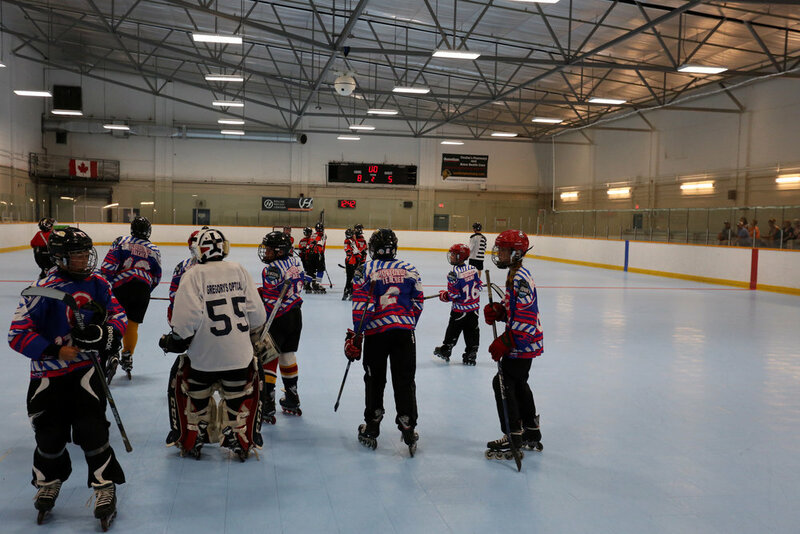 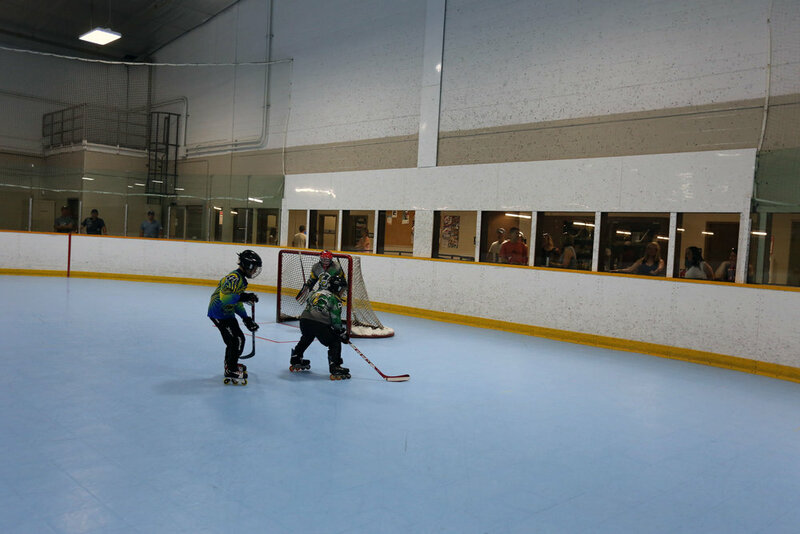 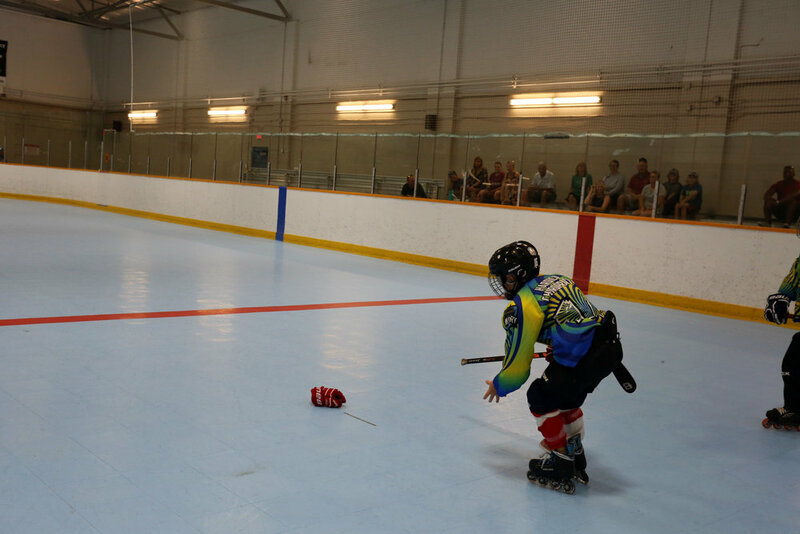 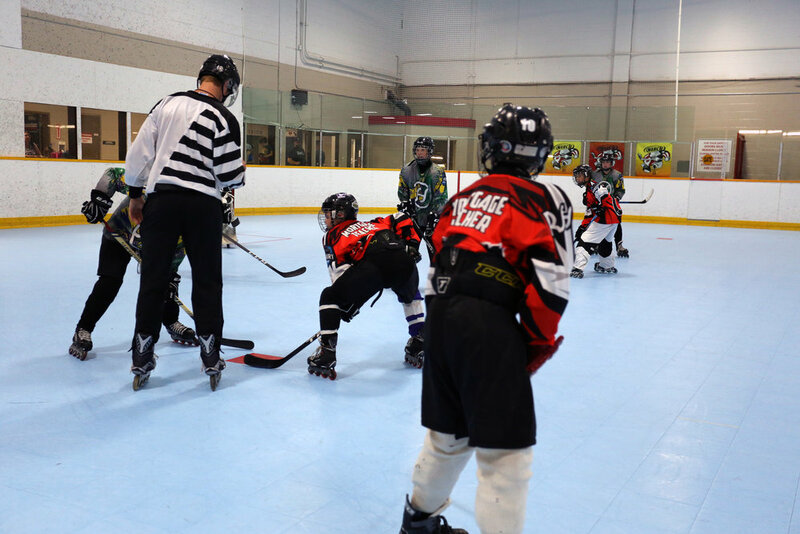 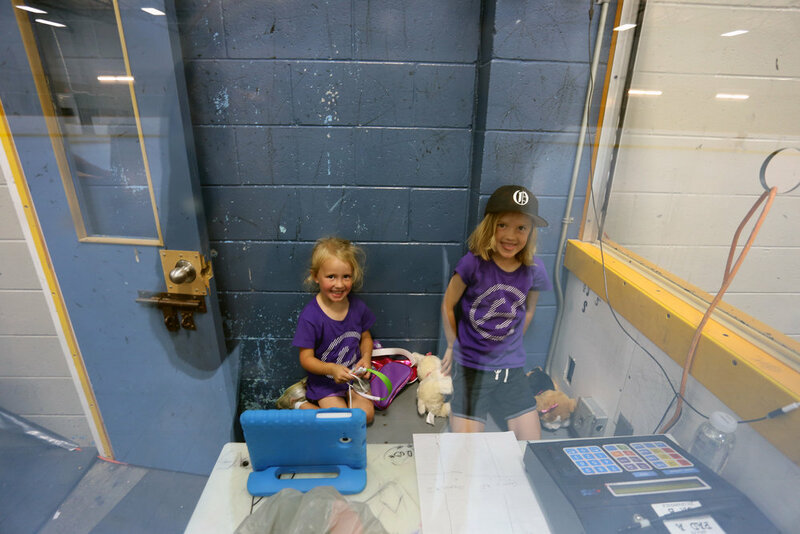 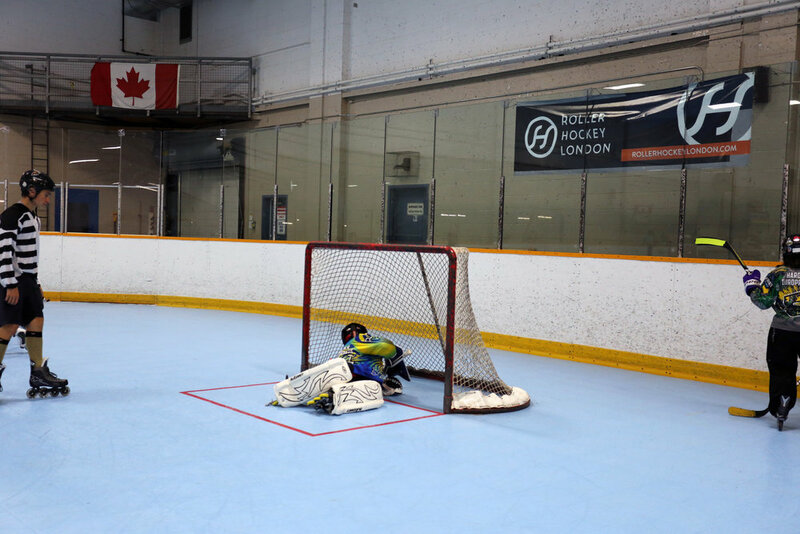 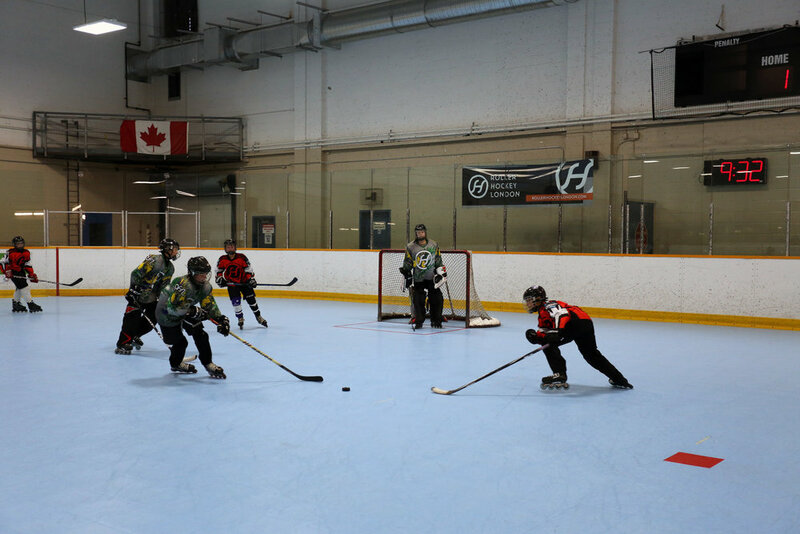 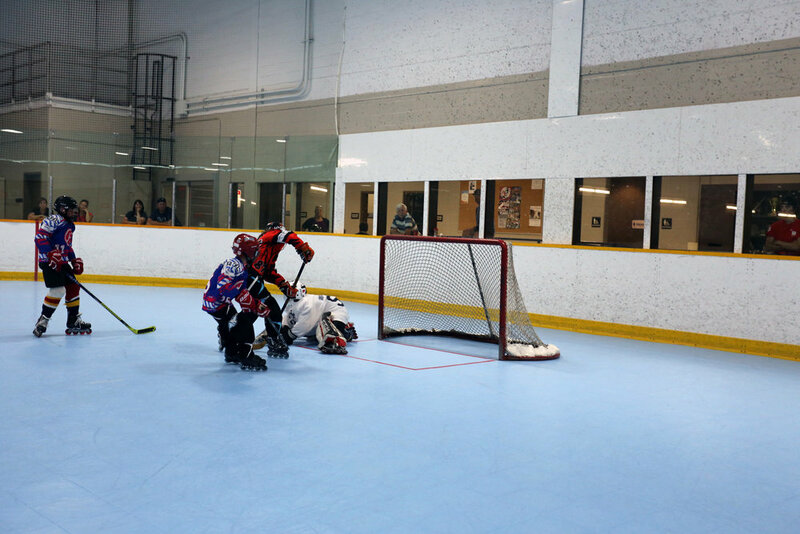 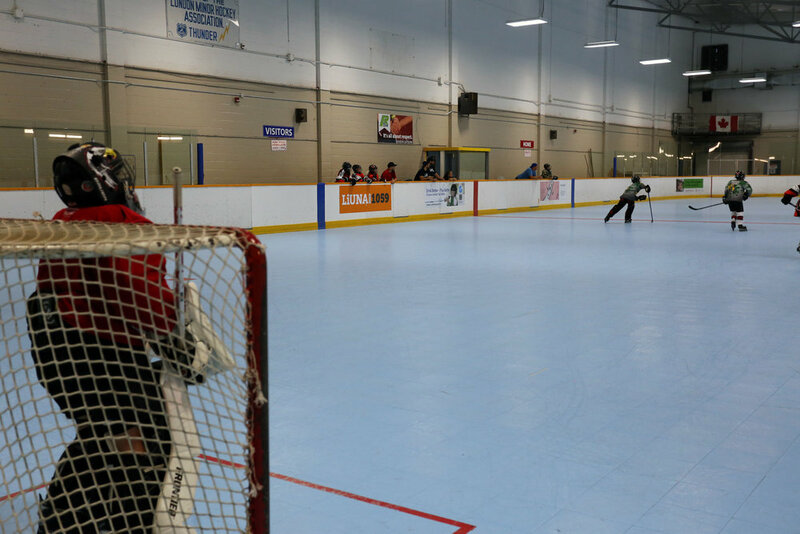 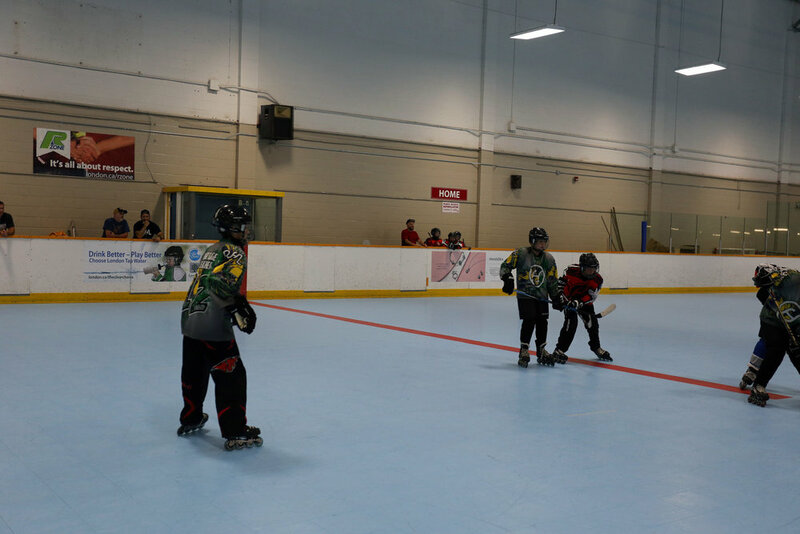 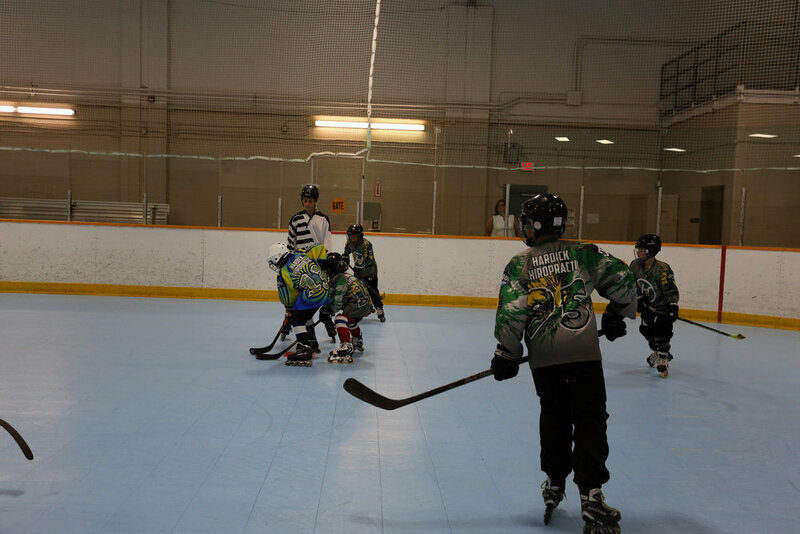 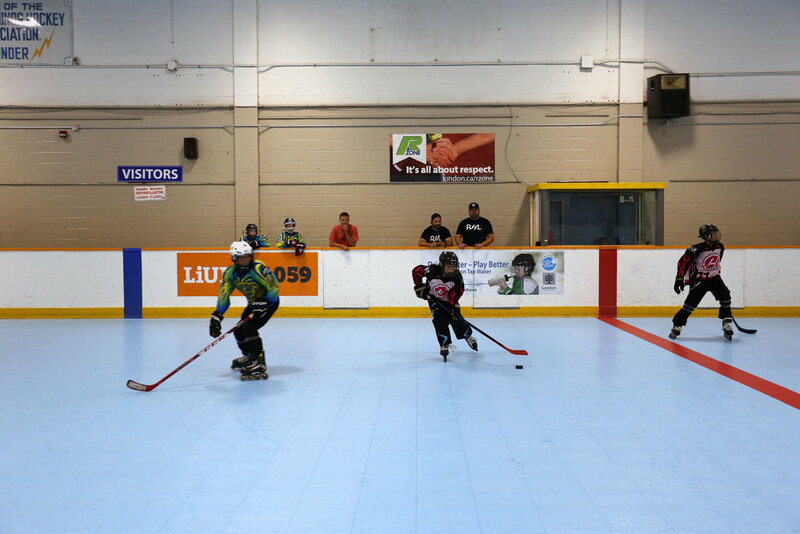 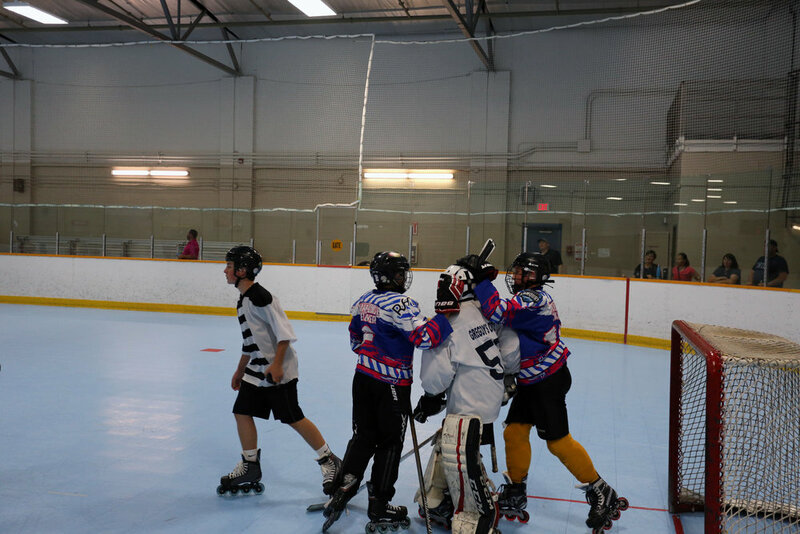 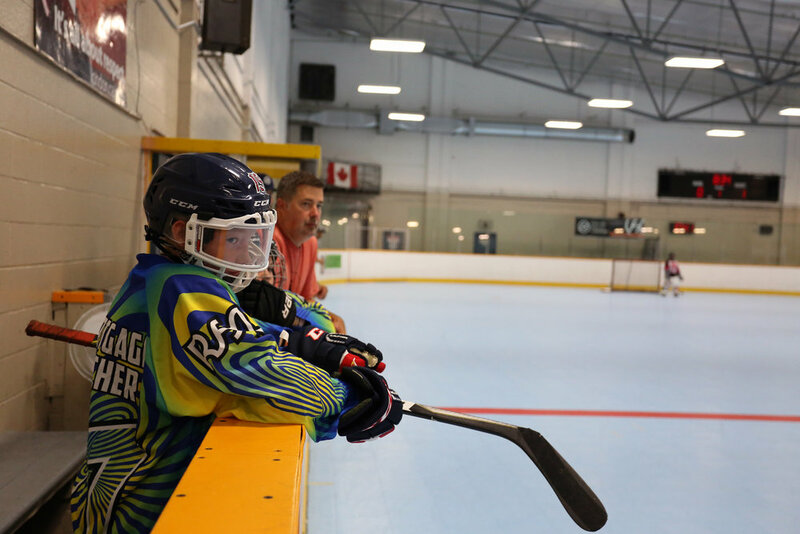 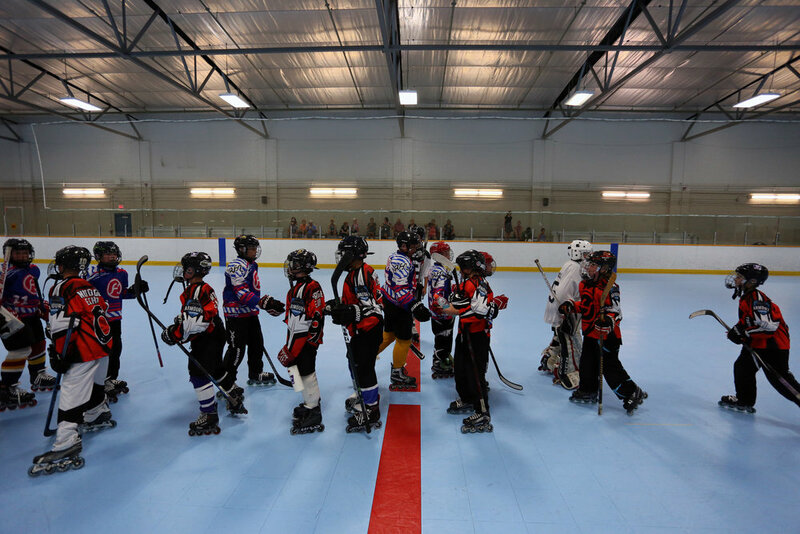 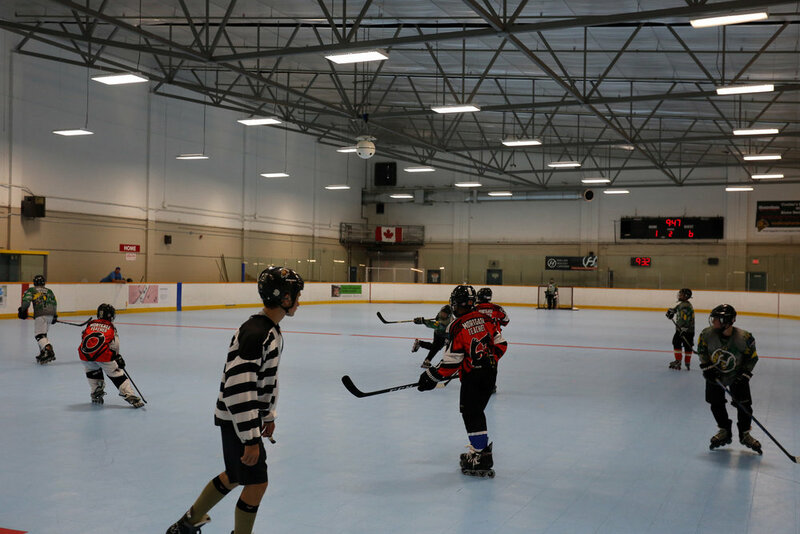 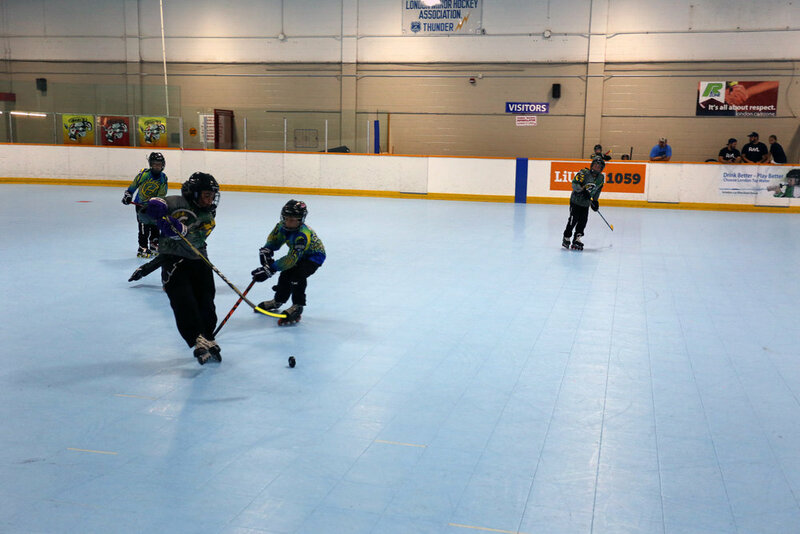 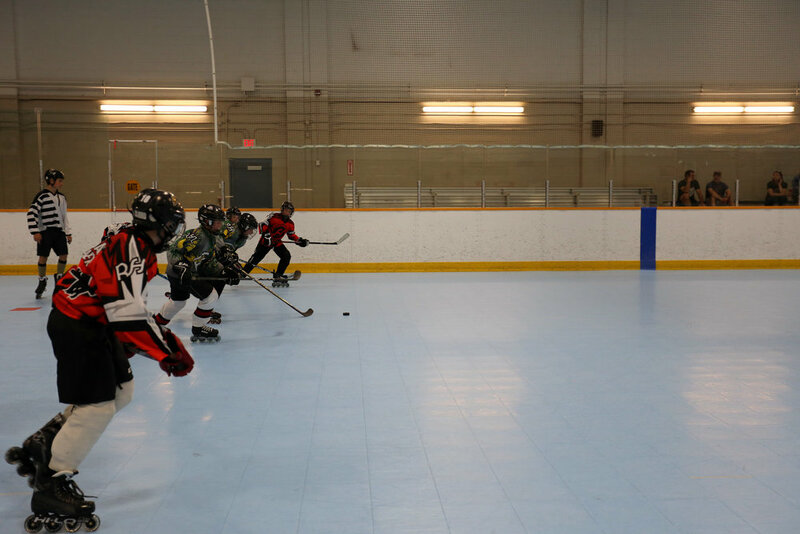 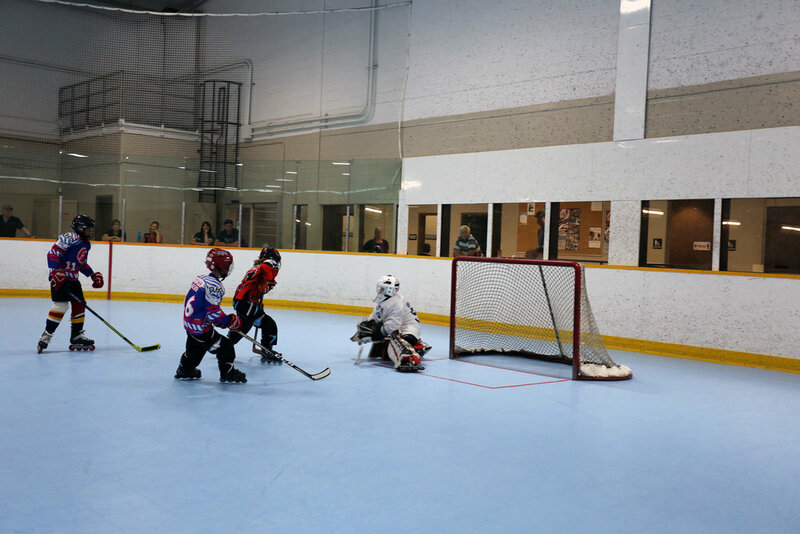 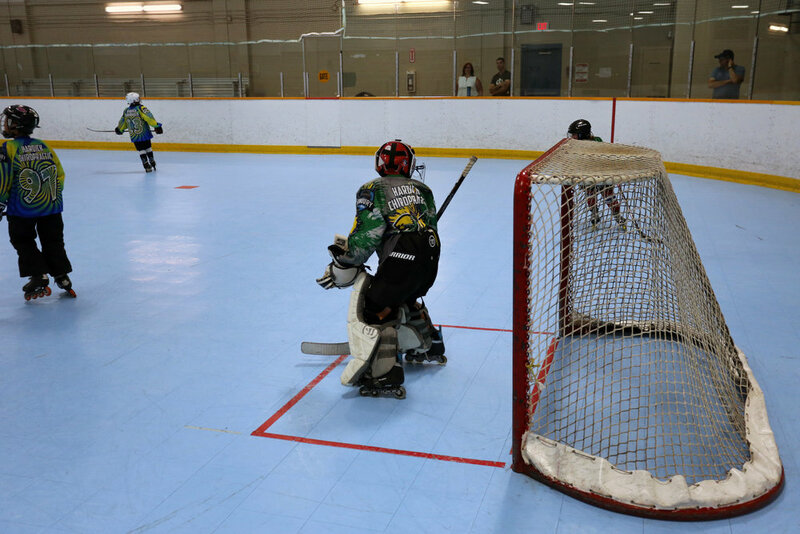 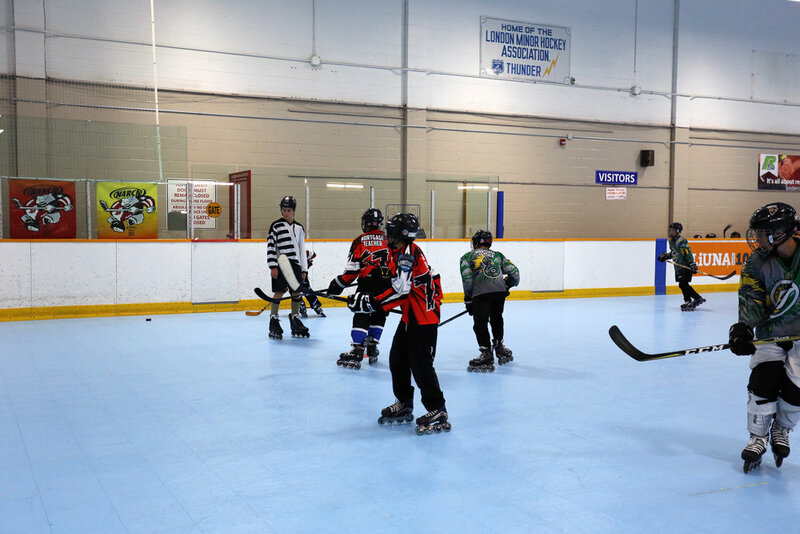 The RHL is committed to providing a family-oriented and fun environment, where children of all ages and skill-sets can prosper in an enjoyable and safe sports experience. 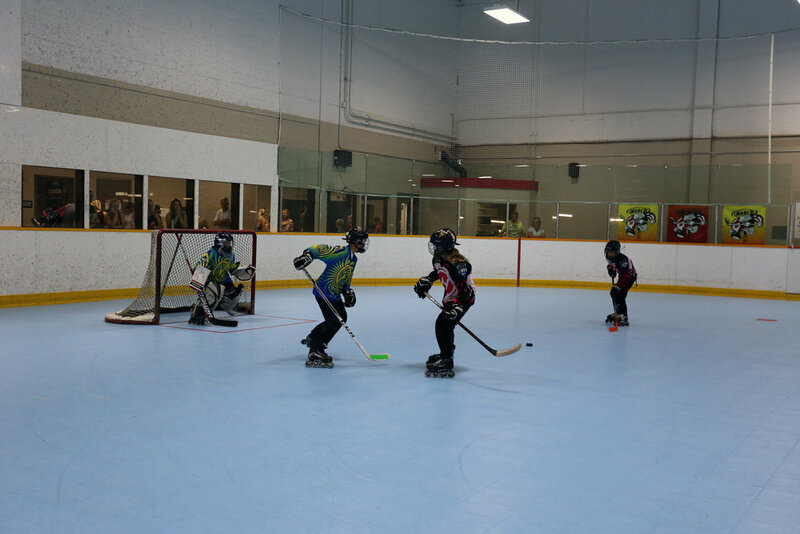 We want to help our league members enhance his or her skills. 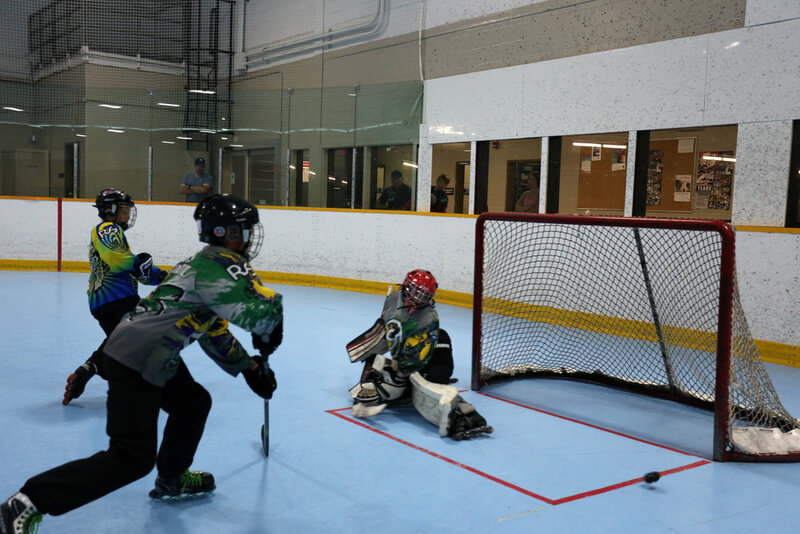 Skills that are distributed among the teams, promoting player confidence and giving everyone equal time with the puck and in the game.